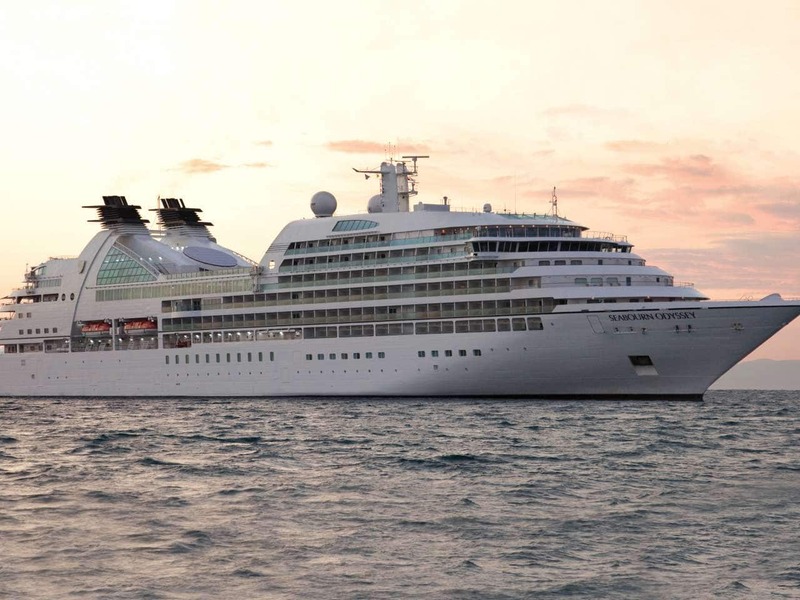 Seabourn Odyssey was built by the Italian company T. Mariotti S.p.A., located in Genoa, Italy and named in Venice. On that occasion, the guests on board for the maiden voyage were all honored as the ship's godparents, and a plaque with their names was permanently mounted on a wall inside the ship. Seabourn Odyssey was designed by the same architectural team, Petr Yran and Bjorn Storbraaten, who designed the original Seabourn ships.